Apply today - £20 discount off first year of RLA membership! Apply now to minimise the risk of a Rent Repayment Order, financial penalty of up to £30,000, or criminal prosecution. We can handle your licence application from start to finish and all for a fixed fee. 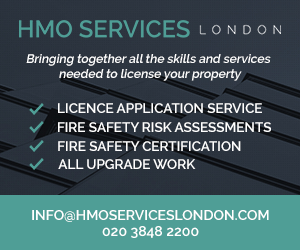 A great service provided by London's property licensing experts! We help you to find the goods and services you need in the London area. Receive all the latest news and events direct to your inbox every couple of weeks. We can handle your property licence application from start to finish and all for a fixed fee. We invite leading experts and commentators in the property industry to publish guest blogs. 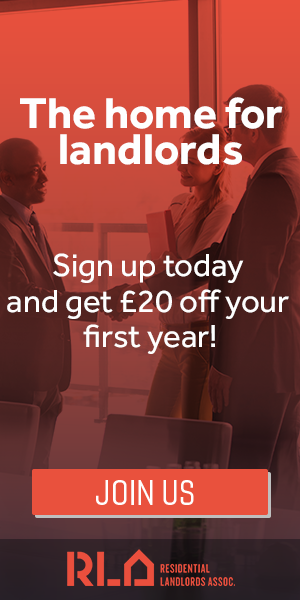 Our objective is to cut through the jargon and provide you with simple, impartial and expert advice on property licensing and the regulation of private rented homes. 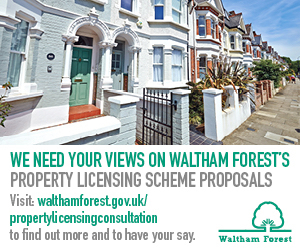 Our website contains a wealth of information about property licensing across every London borough.